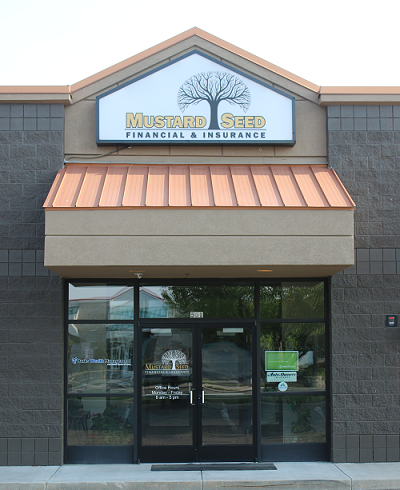 Mustard Seed Financial & Insurance is an independent insurance agency which represents many different companies. We work for you and are not beholden to any one company. We recognize each individual and business are unique just like their needs are and work hard to bring each the policy and coverage they need for their specific risk. You could say we are a one-stop shop offering auto, home, life, health, commercial and bonds. We don't offer canned programs but policies designed to give you the ultimate coverage at the best price. And when your needs change, don't worry. As your trusted agent we have you covered. Our goal is to provide our clients with exceptional service, knowledge, and coverage at the best price possible. This is our value proposition.